Hotronix 11″x15″ Heat Press Auto Open MADE IN USA – Heat Transfer Press Machine Built To Last! Hotronix 16×16″ Heat Press Auto Open MADE IN USA – Heat Transfer Press Machine Built To Last! 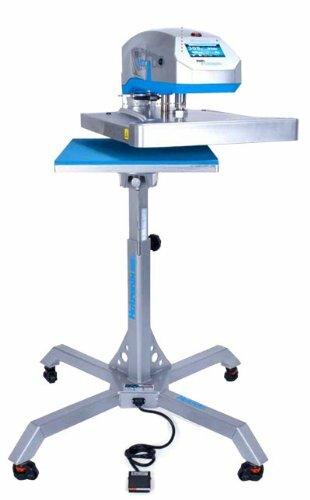 Hotronix Air Fusion 16″x20″ Heat Press Swing-Away On Stand MADE IN USA – Heat Transfer Press Machine Built To Last! 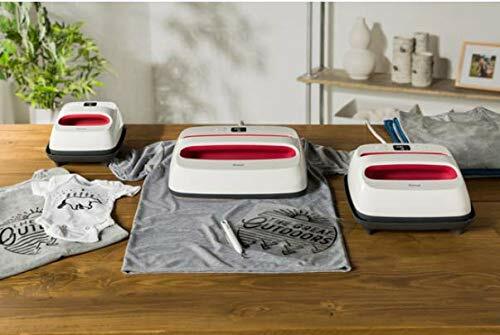 Hotronix Air Fusion 16″x20″ Heat Press Swing-Away Table Top MADE IN USA – Heat Transfer Press Machine Built To Last! 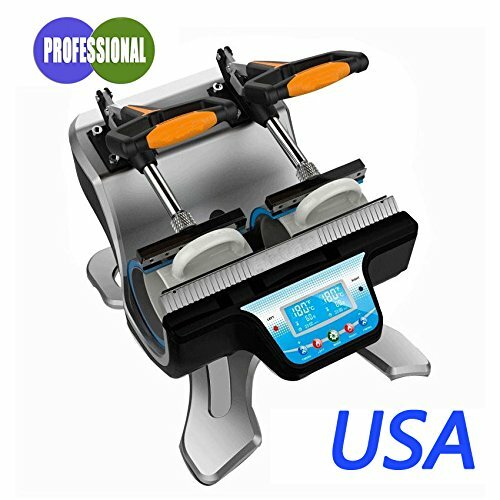 Hotronix Cap Heat Press Auto Open MADE IN USA – Heat Transfer Press Machine Built To Last! 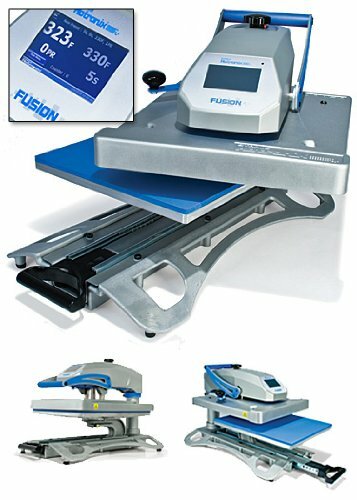 Hotronix Fusion 16″x20″ Heat Press Swing-Away MADE IN USA – Heat Transfer Press Machine Built To Last!